Happy Monday!! I hope you all had a fabulous weekend. Wow, was the weather gorgeous here:)Makes me want summer now, lol! It's another Challenge Me Monday today over at Fantabulous Cricut and even though it's not my design team week, I just had to play anyway:) I love these challenges-so addicting, ha? Anyway, the challenge this week is to make a project with any sort of cat, tiger or lion on it. I have made a card using the cute lion on the Nate's ABC's cartridge. I cut it at 4.25 plus all the layers. My base layer is cut at 5 3/4 x 5 3/4 which I embossed using the polka dots folder and layering it on the base of the card. What do you think about the white on white? The pattern papers that I used are from the lasting impressions line. I added a cute little face for the lion using the Peachy Keen Stamps -Animal Faces set. I distressed the edges of the lion with Tim Holtz distressed ink-walnut stain. I added a cute sentiment from Scrappy Moms Stamps -Amusing Animals and the tag is from Spellbinders~fancy tags along with a big satin bow. 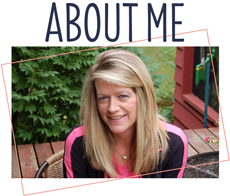 I am entering this at a challenge over at Peachy Keen Challenge 8 ~Anything goes. 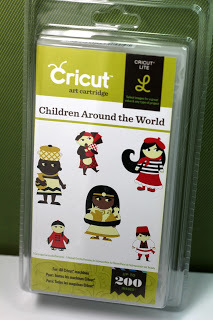 Be sure to stop over at Fantabulous Cricut to see what the amazing Design Team has created for you! 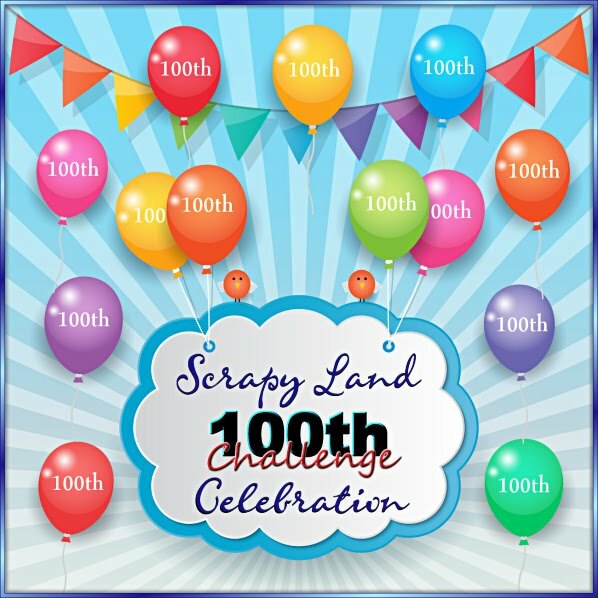 Hope you come join in the challenge-can't wait to see what you create! Love your card...I must learn how to make that bow!! Oh wow this is just amazing!!!! You did a gorgeous job on this card!!!! The lion looks awesome!!!! Wow Excellent work Sherrie!!!! Like wild cats including your Lion card. Especially like the colors of the Lion, the embossing & ribbon. Awesome card Sherrie!! Love all the cuts, the adorable Peachy face and beautiful LO!! Just loveeeeeeeeee this!! LOVING that lion and the ribbon too!! He is adorable! Oh the whole card is adorable! I love how you created a the the earth and grass too. So cute. That's the cutest lion! Such a cute card Sherrie and love all the polka dots. This is so CUTE. Love the colors. I've been meaning to tell and as you. I love the way you tie your bows, how do you do it? Have a great week my friend. Love the card! The colors are so bright and cheery. Thanks for sharing. Very neat and one I am sure children will just love. The ribbon bow is lovely. What a fun card Sherrie! 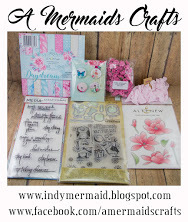 All the embossing is wonderful and I love the Spellbinders tag...pretty! And of course, your signature, fabulous, gorgeous bow!!! Love it! sherrie your card is soo full of detail LIKE ALWAYS! i love it! very cool! love the bow! Wow Sherrie! This is a really cute card! I have never seen Nate's ABC's before, gonna go take a look! super cute.love the big bow and embossing. tfs. Cute, cute, cute! I love that bow! very cute I love the use of the patterned paper and the embossing ! thanks for linking up with us at Peachy Keen this week !!!! What a great card, Sherrie! I'm not sure if I've ever seen that lion before. I really like him! And I love the texture and dimension you've added to your card. If we ever meet, you've GOT to give me some lessons in ribbons and bows. I always love your bows! Super cute! That bow is awesome! Love your card so full of beautiful details. So adorable!! I LOVE all the embossing!! Those cuts are awesome!! Cute lion from Nate's. I love the yellow ribbon and the tag for your sentiment too. Super cute! Great lion cut, love the bow! OMG so cute......FABULOUS work!!! Just love these sort of cards!! Love the use of the embossing folders for added texture. You bow is georgous and the added cattails and grass really finish it off. That's acute cut! Sweet card! I love this card Sherrie. I love that gorgeous big bow and really love the cut you choose. This is so cute love this lion , but your colors are great. Love your card, so cute. Really like the colors you choose as well! This is too cute! I love all the embossing! Cool lion! And what a beautiful bow! !